You read it right. 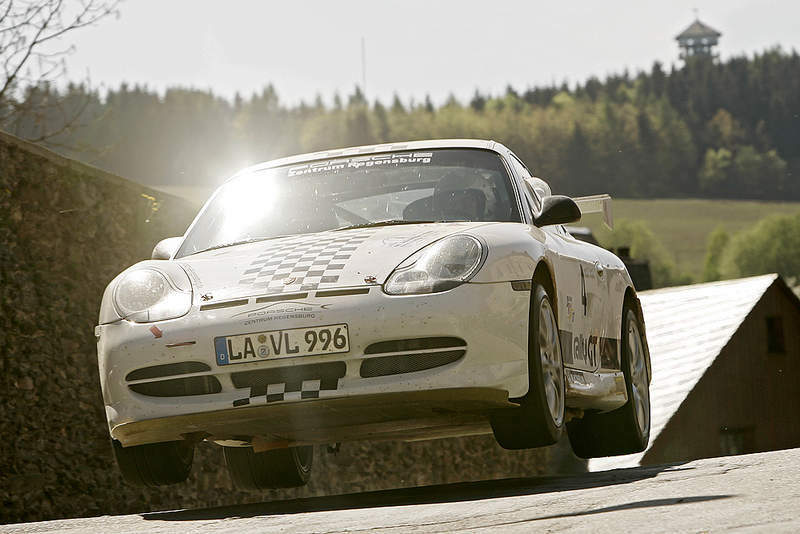 It appears that Porsche’s Sales Chief, Detlev von Platen, believes there might be a market for flying cars. Porsche said if this concept were to become a reality, passengers would be able to control some functions of the vehicle. However, most of the driving would be automated, dispensing with the need for a pilot’s license. We’ve all been stuck in traffic and wished we could just press a button and fly to our destination. Well, that wish may soon come true. Whether one calls it flying cars or flying taxis, many companies are already looking into producing air-borne vehicles, like Lilium, Volocopter, Airbus, Uber and Toyota. A Dutch firm called Pal V is set to reveal the world’s first flying car that is a production model at the 2018 Geneva Moto Show. Well, that’s very nice, but how about a 911 that flies?